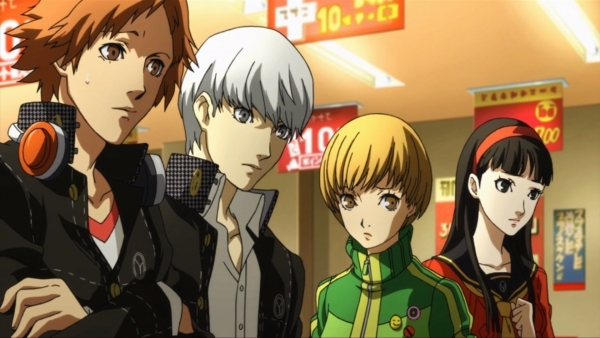 In a quick turn of events, SEGA is now denying the accusation of Atlus and Index Corporation. This statement comes from SEGA themselves over at SegaSammy.co.jp. Now this doesn’t mean that the company hasn’t really bought Atlus – it could be SEGA denying it so they can make an official confirmation themselves. After all, the company was one of the rumored companies that supposedly made a bid on Altus last month. But at the same time, this could also mean the exact opposite – they really haven’t acquired the studio. Some of you I know may be rejoicing at this news seeing as how there were concerns about the localization of Atlus’s games, due to SEGA being infamous for not localizing certain titles. Nobody has no idea what’s going on now, but I suppose all we can do at this point is wait for official confirmations. Stay tuned for more info. 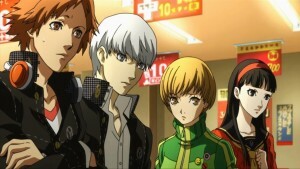 UPDATE: SEGA has confirmed now that they have officially acquired Atlus. As I stated in this article, they simply weren’t ready to make the announcement which is the reason they first denied it. But it’s official now. Excited, or disappointed?